The 3.5-mile Cliff Walk is considered one of Newport, Rhode Island's top attractions. The scenic walkway, which runs from First Beach to Bailey's Beach, is bordered by the Rhode Island Sound and Atlantic Ocean on one side, and many of the famous seaside Newport Mansions on the other. 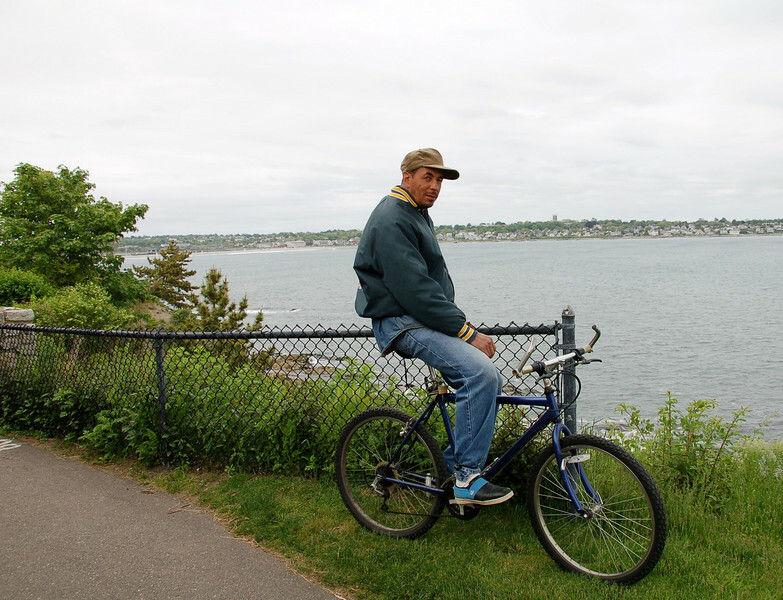 In 1975, the Cliff Walk was designated as a National Recreation Trail. Local historians believe that the first paths along the Cliff Walk shore line were forged by deer, then by the Narragansett Indians, and later by colonial setters. Public use of the Cliff Walk was protected under the "Fisherman's Rights" clause in the Colonial Charter of King Charles II, and later in the Rhode Island Constitution which grants the public the "privileges of the shore." Efforts to establish the Cliff Walk began in about 1880, when a number of owners of adjacent property joined together to make improvements. Over time the property owners and the public made improvements to the path piece by piece. Portions of the Cliff Walk were badly damaged by hurricanes in 1938 and 1954. Between 1970 and 1976, the U.S Army Corps of Engineers made basic repairs to the path.